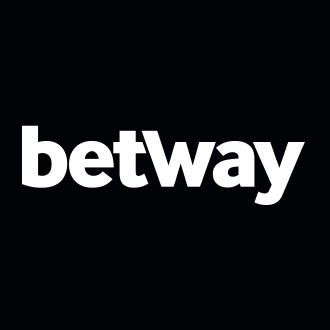 Betway is taking the sports community by storm with excellent offers and great odds particularly on football. So we thought we would check out their casino offering to see what deal was to be had. The headline offer is a £1000 casino bonus package. Now that is a hell of a lot of money on offer so let’s see how it breaks down. The Bonus is 100% match up to £250 on first deposit of £20 or greater. The wagering requirement is 50x bonus which is a little more than the standard 40x. To compare wagering requirements please see our best casino bonus terms article. One good thing about the recent regulation of online gambling firms is that casino bonuses have become more fair to the player. 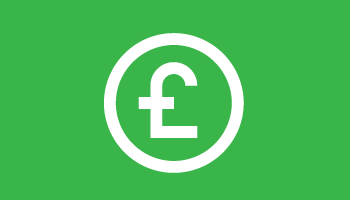 If at anytime you find you don’t want to carry on with the casino bonus terms you can withdraw any money you have deposited and just forfeit the bonus cash! 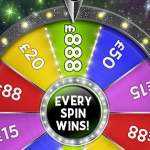 Slots count 100% at Betway, table games such as roulette count 8% so for quickest withdrawal you need to using slots. Betway have over 400 online casino games so you are sure to find something you like in this online casino. They have some huge jackpots on offer too, in fact a British soldier from Chesire won £13 Million from a 25p stake at Betway! Crazy! 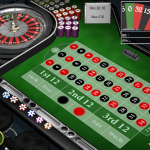 You will find all the popular casino games at Betway such as roulette, blackjack and slots. Also remember to check the sportsbook out as they have excellent coverage, odds and free bet deals.